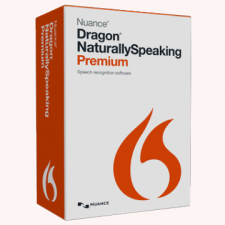 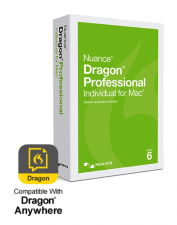 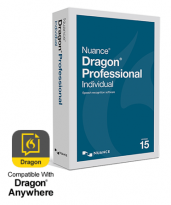 Dragon Naturally Speaking - Dragon is the world’s best-selling speech recognition software. 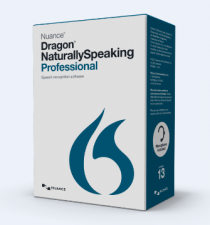 It turns your talk into text and can make virtually any computer task easier and faster. 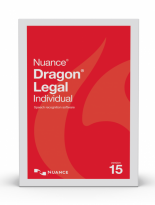 From capturing ideas and creating documents, to email and searching the web, to using simple voice commands to control many of the popular programs you use every day at home, work – and beyond. Note: We will beat any Canadian advertised/writen price. 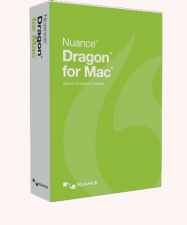 Just show us the Ad.